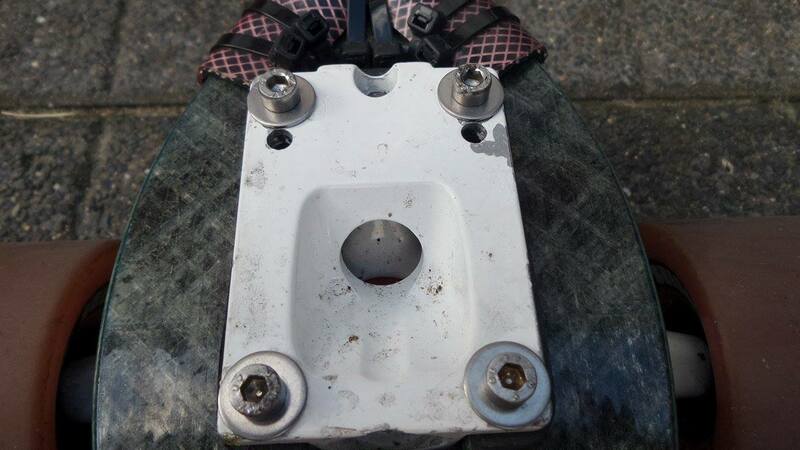 Way back when SkateFurther first started we had a forum thread about homemade mudflaps. We even ran a competition for the best designed ones! Here’s Eric’s ‘How-To’ on making mudflaps! Thanks Eric! Mudflaps made of Ikea cutting Boards. 30 minutes or 1 hour, depends on your skills. 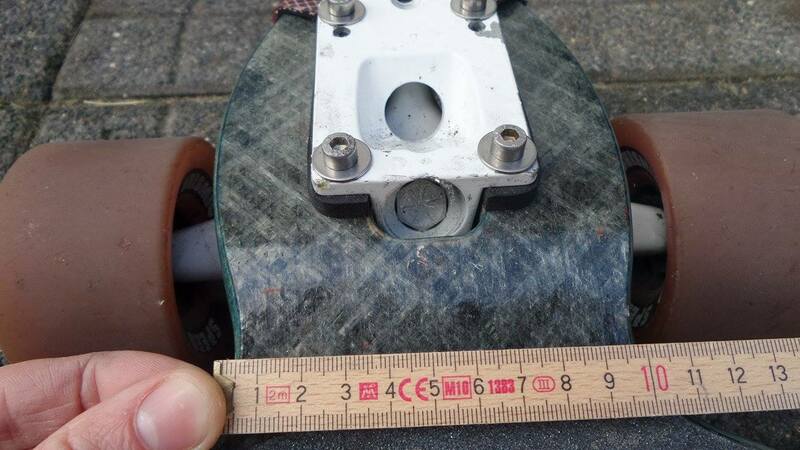 Step 1: You need to figure out if you have oldskool and newschool holes in your deck & trucks, you want to mount the mudflaps through the free holes. Step 2: Grab a piece of paper and measure the width of your deck close to the trucks.